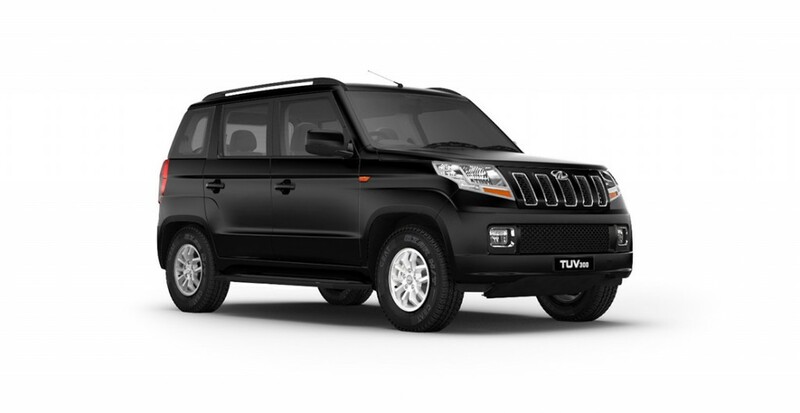 Indian car maker Mahindra & Mahindra has just launched its much awaited TUV300 in India today(10-September-2015). 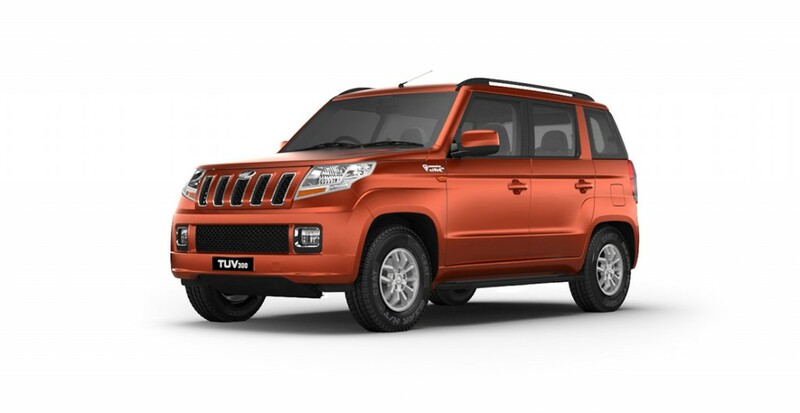 Mahindra TUV300 is available in 6 colors: Glacier white, Verve blue, Majestic Silver, Molten orange, Bold Black and Dynamo Red. 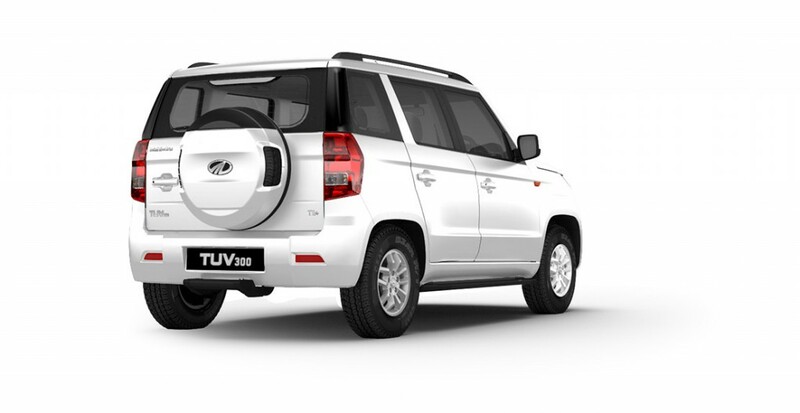 This is how Mahindra TUV300 looks in white color. The just launched SUV from Mahindra just not looks great and tough from outside, but its brilliant in the interior front as well. 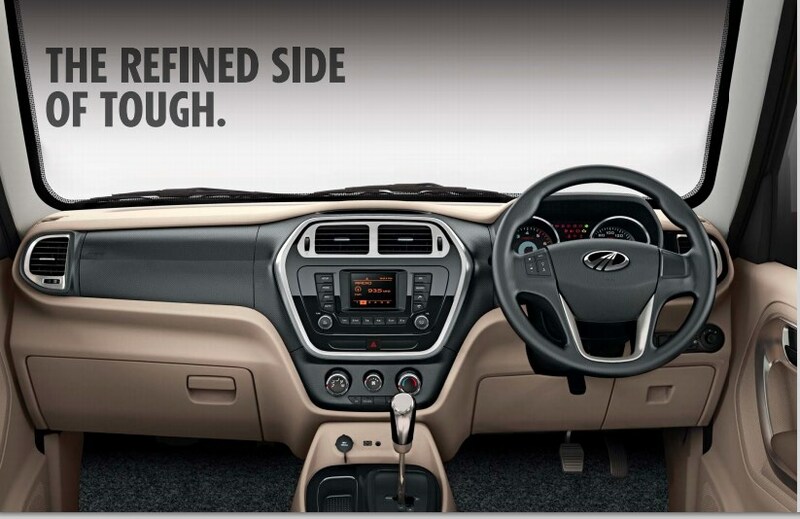 The dual-tone interiors of TUV300 are premium and very welcoming. The car’s interiors has got cool chrome finishes with metal accents. 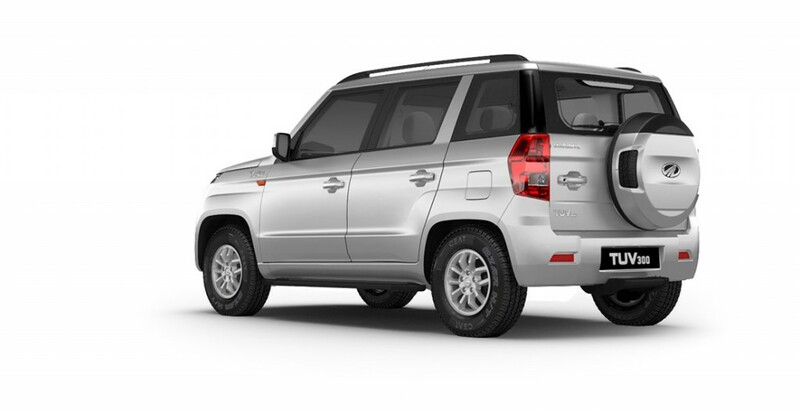 The contemporary look of Mahindra TUV300 is enriched by hexagon-themed central bezel. The Infotainment system in TUV300 has 2-DIN Audio, Bluetooth system with USB and AUX support. 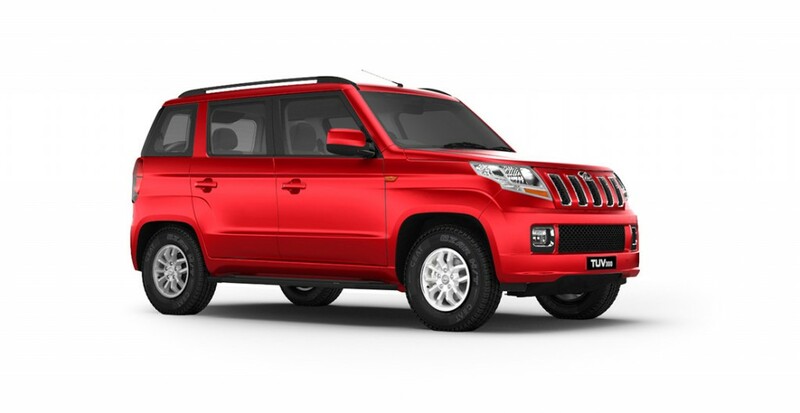 You can download brochure of Mahindra TUV300 from here. 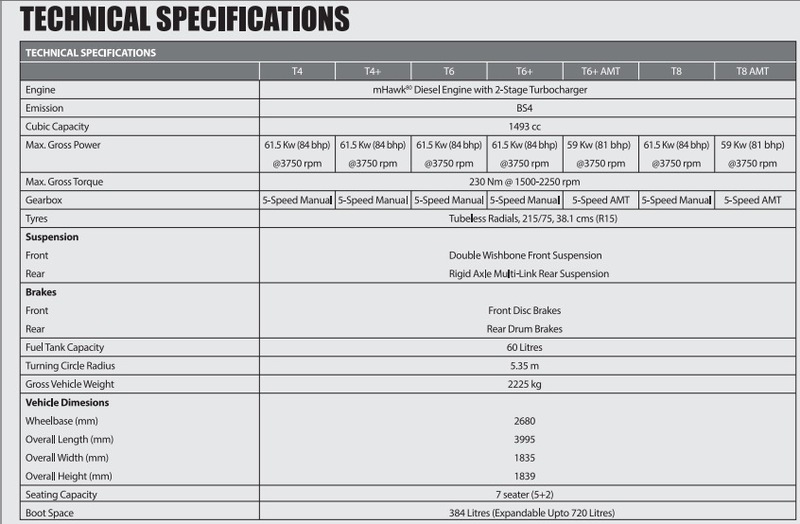 Check out all the available variants of Mahindra TUV300. 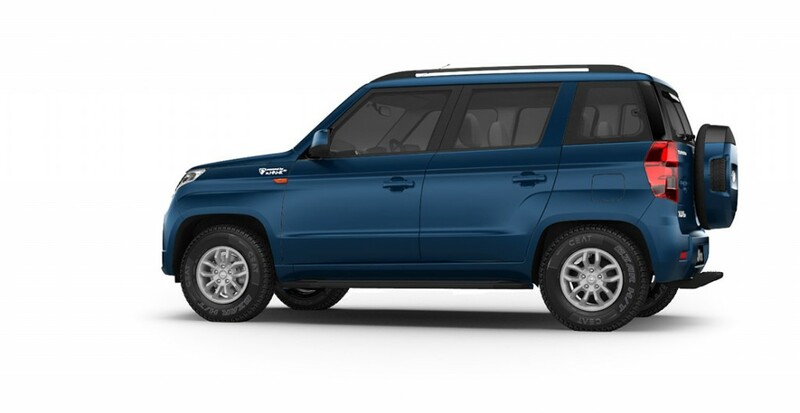 Which Mahindra TUV300 color are you choosing? Let us know by commenting below.